Bobby Diaz and his friends don’t seem to like media coverage. Next came the complaint against Larry Meltzer for holding his ground against Jill Levy when his mother-in-law was bravely facing down her final days (see transcript page 29/40). 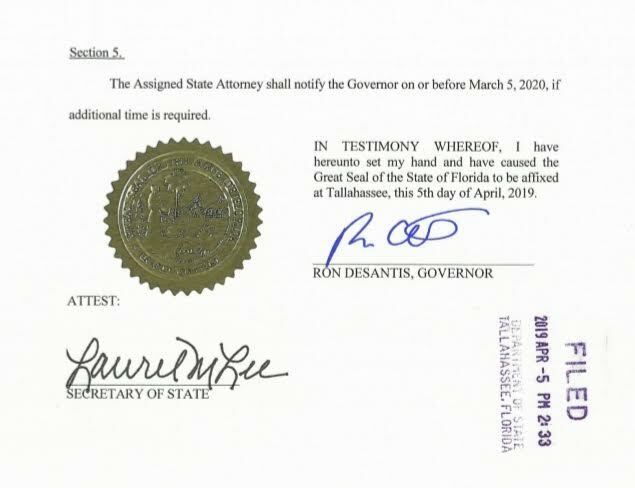 This too was summarily dismissed by a Bar grievance committee, with no public comment from Levy, a known compadre of Diaz. 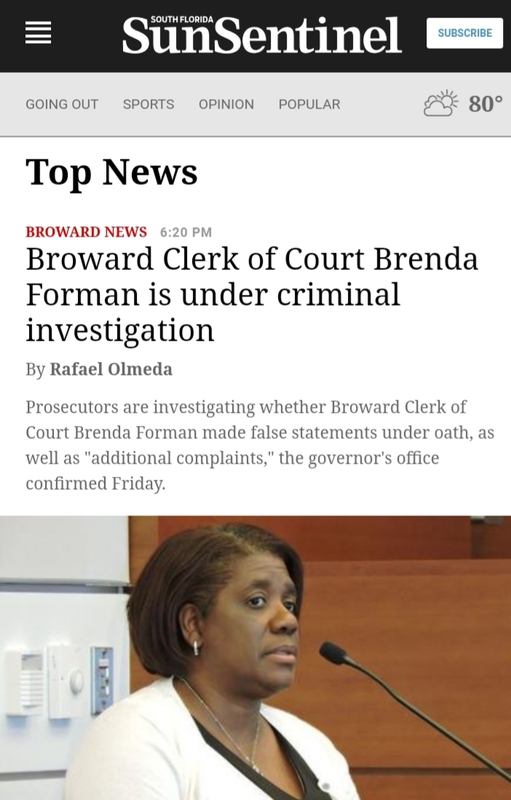 Brenda v. Blog is still ongoing, despite the travesty exposed by video evidence. 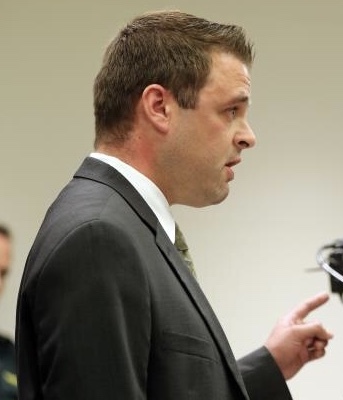 Forman has been close to Diaz and his wife, Dian Diaz, a one time high-ranking officer at the Clerk’s Office. 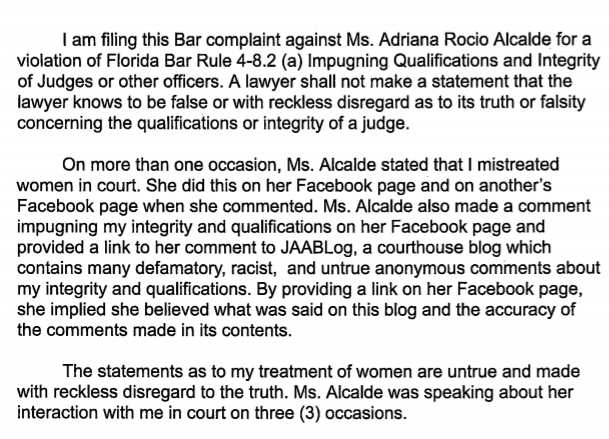 Lastly, a complaint signed by Diaz against Adriana Alcalde was dismissed today by a letter to the complaining party that seems sympathetic to Alcalde, pictured below, together with relevant portions of the original complaint. 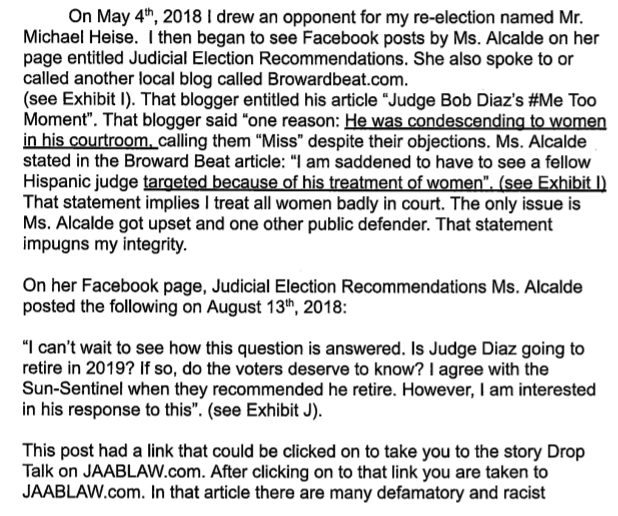 Diaz put his name to the complaint on August 29, 2018, one day after his August 28th election victory over Michael Heise. 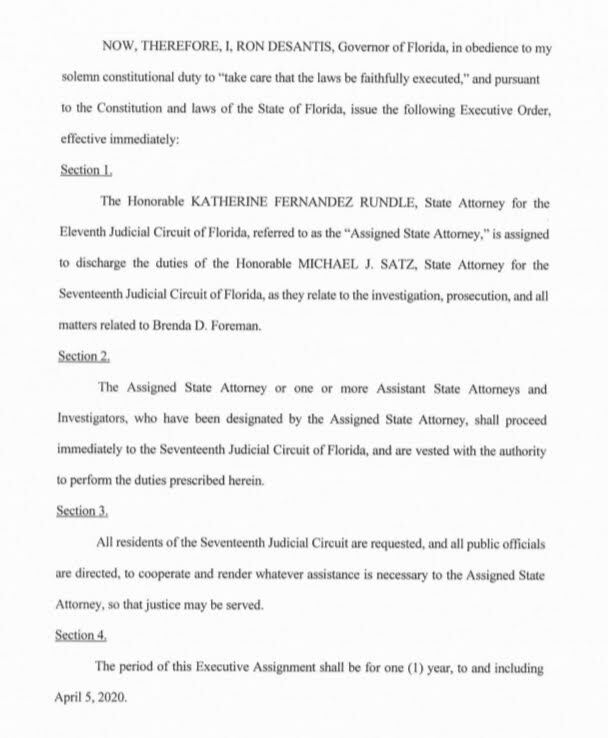 Attorney Sean Conway is seeking to succeed Howard Finkelstein in 2020, joining Gordon Weekes, Ruby Green, Jim Lewis, and Tom Lynch, whose filing is found here. 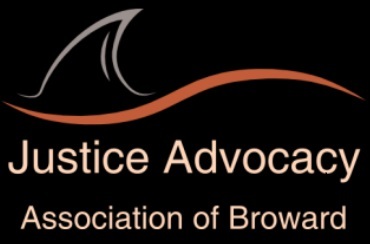 “I am filing this week to become Broward’s next Public Defender! In memory of my father, Jack Conway, an Irish citizen, who had always encouraged me to run some day, I had planned to announce it this St. Patrick’s Day. It is something I have been planning to do for a very long time. I really liked working for Al Schreiber, back when you and I were trial partners there. It genuinely felt like a place where people enjoyed coming to work. *Why does a taxpayer-funded agency call up every newly arrested inmate to ask if they need a lawyer? I would make sure each jail has a free line to call the PD’s office & the office would also monitor all inmates to see if they are in there without any charges having been filed, or if they are being held without bond. 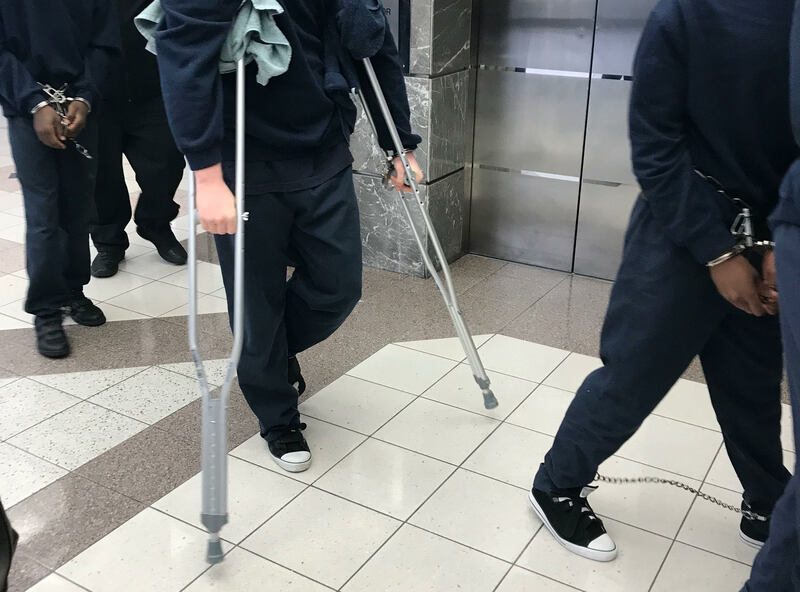 But the private defense Bar and bailbond agencies used to handle that quite efficiently, and I see no reason to go in and solicit additional criminal defense work on behalf of the taxpayers. The race for Public Defender may be getting a lot more interesting soon. 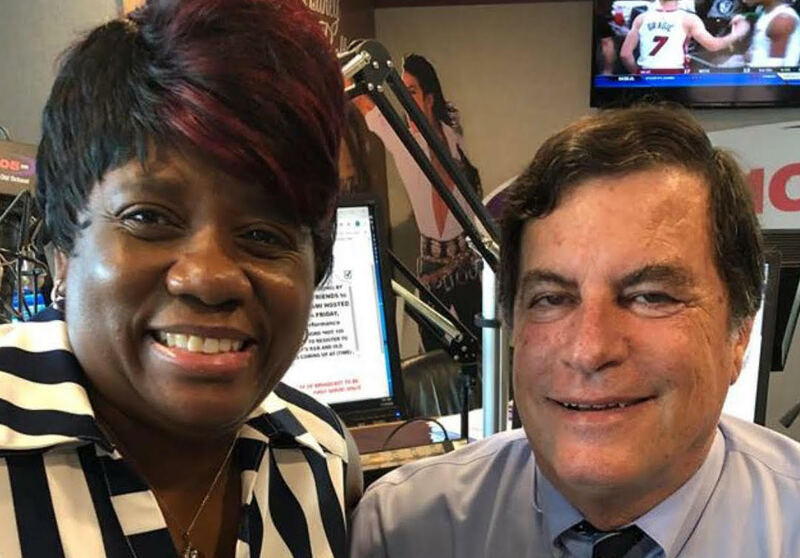 In addition to Gordon Weekes, Ruby Green, and Jim Lewis, retired judge Tom Lynch is also seriously considering throwing his hat in the ring to replace Howard Finkelstein in 2020. Interestingly, Tom’s decision may impact the candidacy of another rumored hopeful, Josh Rydell. 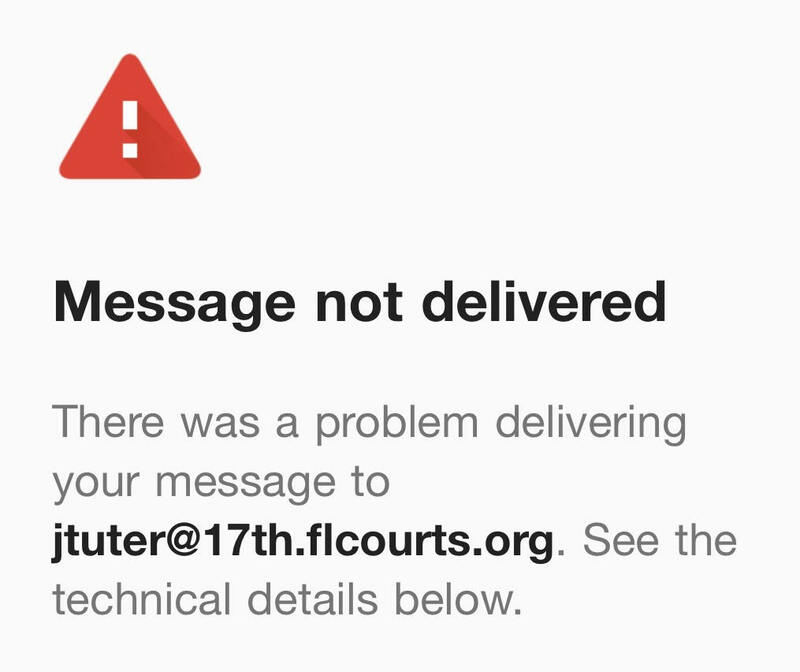 We’re told Ron DeSantis is visiting the courthouse today. I am pleased to announce that Chief Judge Jack Tuter has been re-elected by a majority vote of all active Judges for another two year term beginning July 1, 2019. 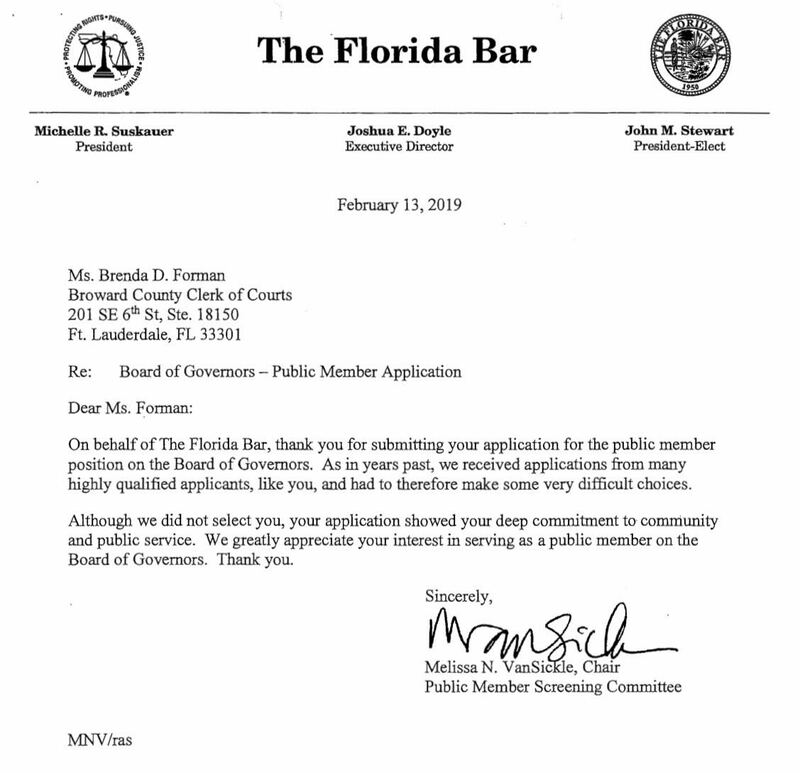 Coming Soon – Is Jack Tuter Broward’s newest chief judge for life? 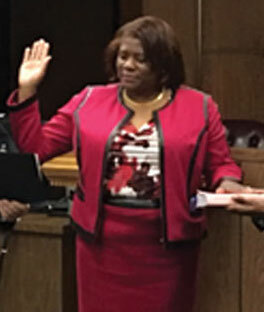 Anyone hoping to see Brenda swear an oath before Bill Altfield on January 31st and discuss her discredited and baseless claims against JAABLOG are out of luck. The hearing was dismissed sans colloquy last week. 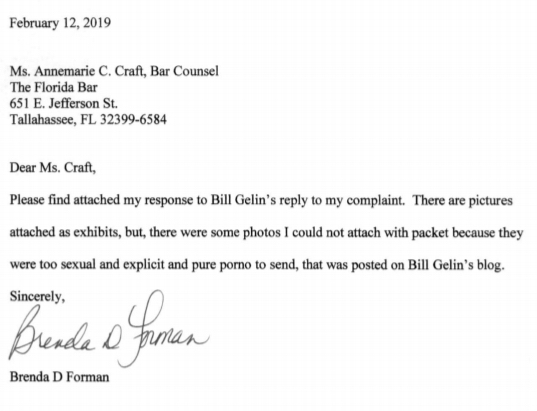 The interesting thing is the near conniption displayed by her legal team at just the thought of Forman having to appear in court and answer a few questions. 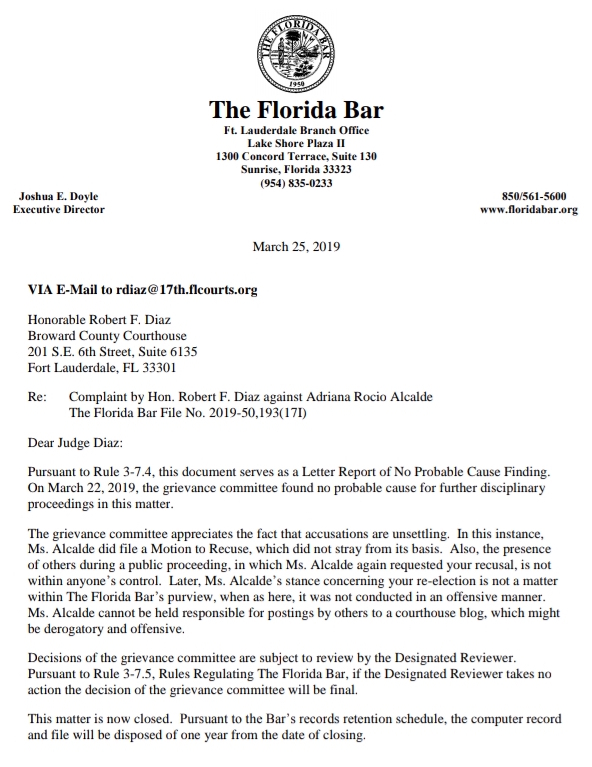 Instead of a simple reply email to Altfield’s JA along the lines of “no thank you, Madam Clerk is too busy with her official duties to attend the proposed colloquy,” Tom Loffredo filed the previously posted Motion To Cancel January 31, 2019 Hearing, and on January 25th, this strongly worded anti-JAABLOG Petitioner’s Motion To Strike Respondent’s Objection To Petitioner’s Motion To Cancel January 31, 2019 Hearing in response to our previously posted Objection. If you believe her lawyer, Brenda is the victim here. Let’s just hope he’s getting paid, so it’s not a total waste of GrayRobinson’s resources. Coming Soon – Where’s the DBR, and why? 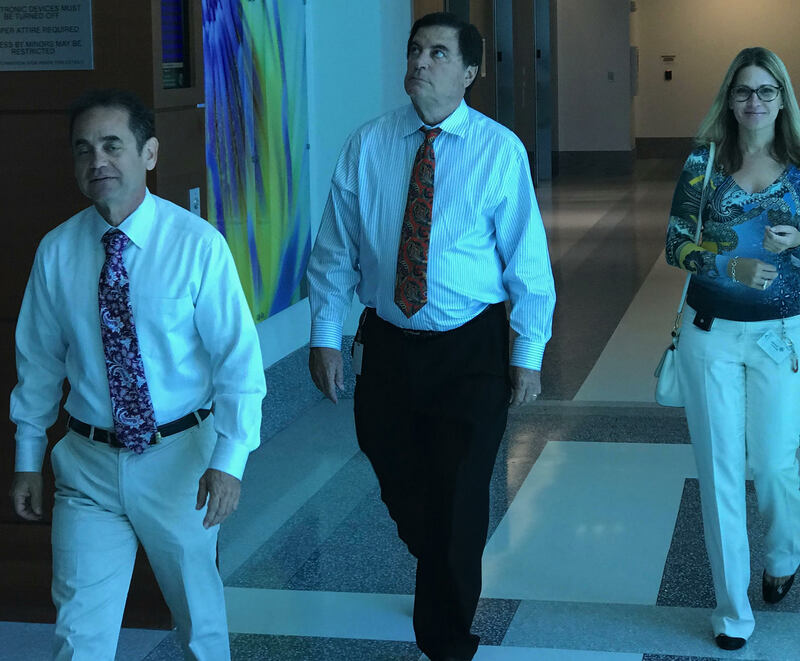 Tuesday’s hearing, which is set to resume Wednesday, continues the bitter end of a marriage that began to unravel publicly after Brenda Forman was elected to succeed her husband as clerk of courts.